It must be a human instinct to create with mud. Ancient civilizations around the globe seemed to reach the same conclusion about this resource at various times in history. If you take earth, wet it, shape it, and fire it, something useful, beautiful, and elemental is formed. From this invention, mud bricks, drinking vessels, and sculptures were created. 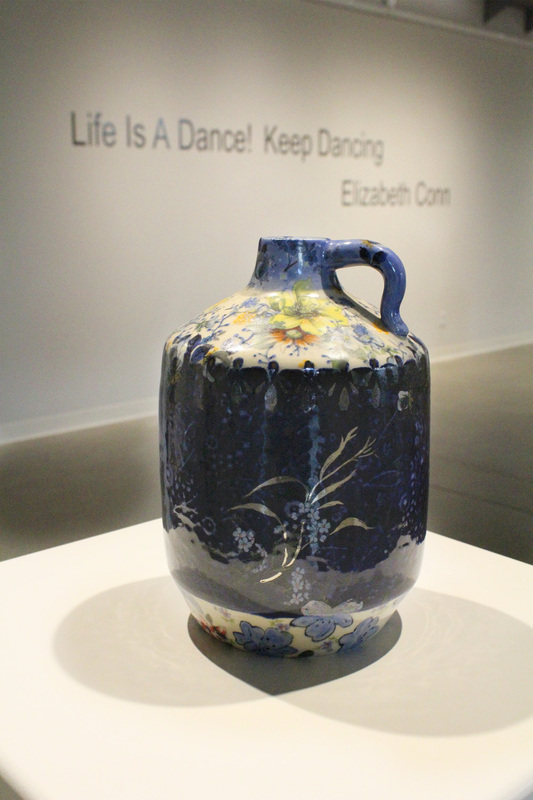 With Ceramic Centric, we seek to celebrate how current artists translate this ancient medium. The artwork in this exhibition will be comprised primarily of clay. As creating with this medium is not limited to the three dimensional, wall hanging ceramic works are encouraged. 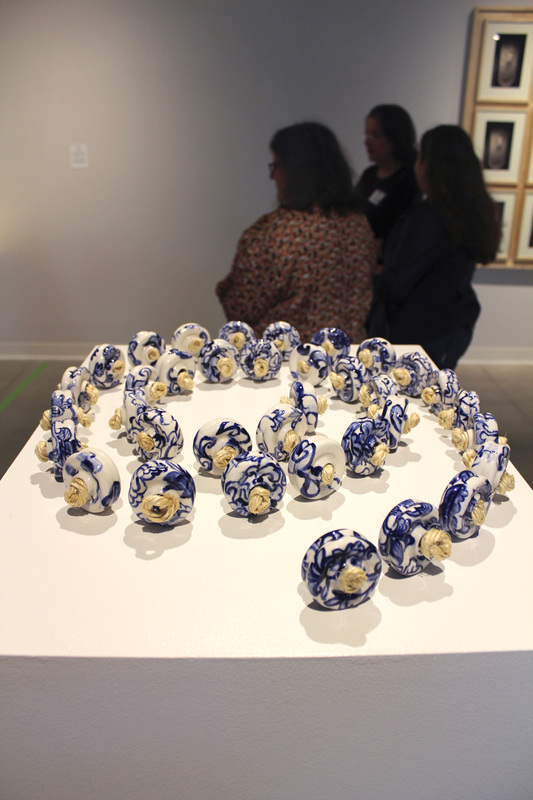 It has been an honor to jury the “Ceramic Centric” exhibition at the Foundry Art Center. After spending time with each applicant’s image, I was struck by the breadth and depth of the submissions. 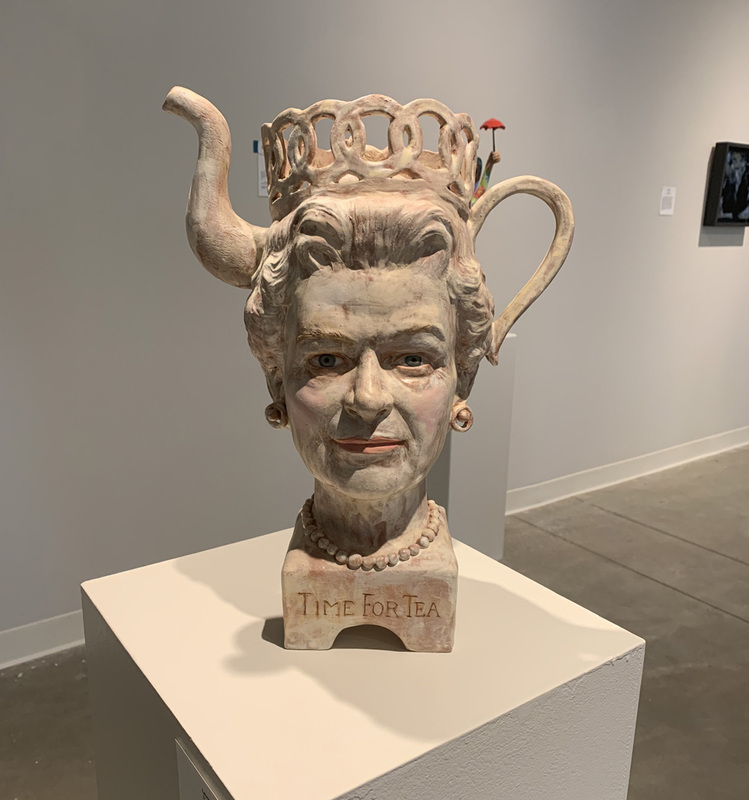 It gave me pause to think how far ceramics has come in the last few decades - and with such strong artists at work, how far this momentum will take the field in years to come. 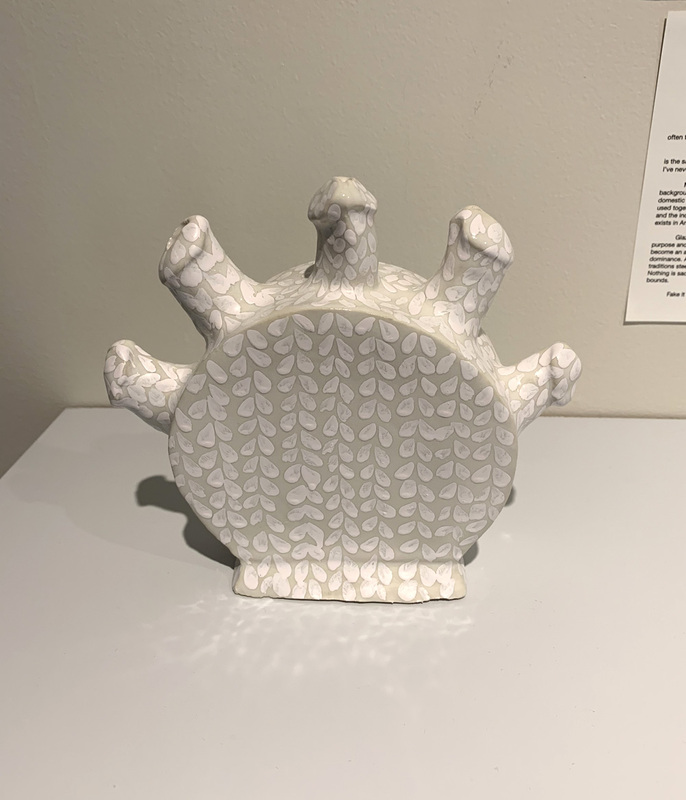 Immediately, I noticed that variety would be a defining principle of “Ceramic Centric.” I felt that each maker, attentive to their inner contract as an artist, brought a vision specifically their own. The exhibition is a chorus of voices, each with a solo moment, giving insight to the infinite possibilities of clay. Each artist in the show, brought sensitivity, clarity and authority to their work. This exhibition is an expression of the diversity of the clay medium - by very talented makers. 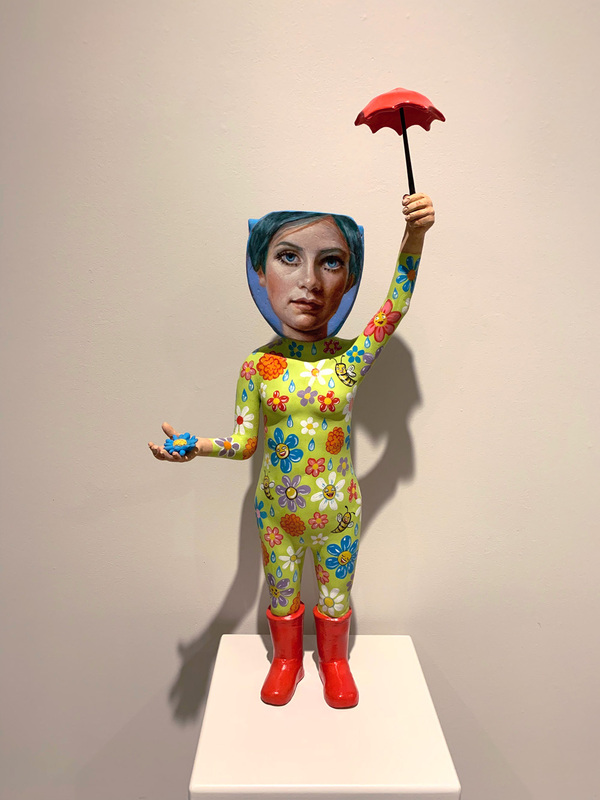 Even more, this show is a symposium of artist ambassadors bringing treasures from their own creative worlds – each with a strong sense of their authentic voice as a maker. 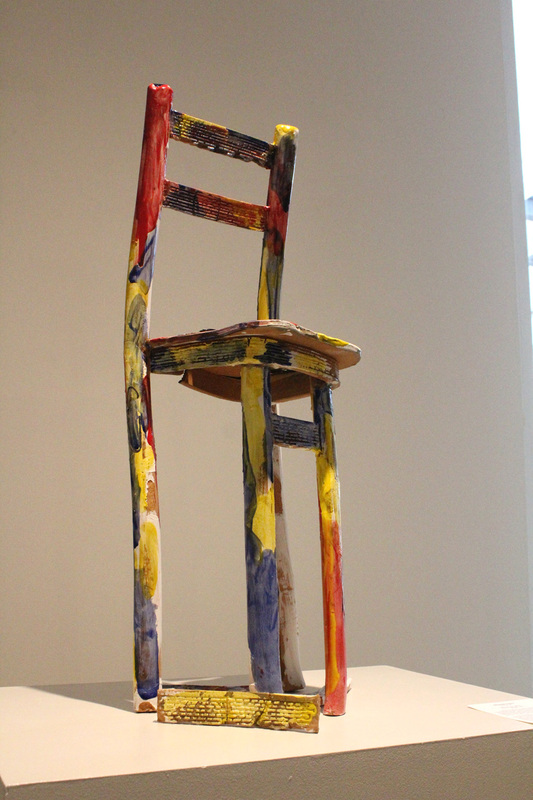 There is a gravity within “Ceramic Centric” that called each artist to this show. The center of this universe is clay, from which the most amazing and unexpected creations can grow, in alignment and defiance of gravity (or the parameters of clay itself.) We are indebted to you, exhibiting artists, for allowing viewers to engage with these living ideas, these artworks that can point us to new and unfolding perceptions and knowledge. Although, I’m very pleased with this selection of works, I feel like so many interesting and powerful pieces didn’t make it into the show, but were on my “almost” list. 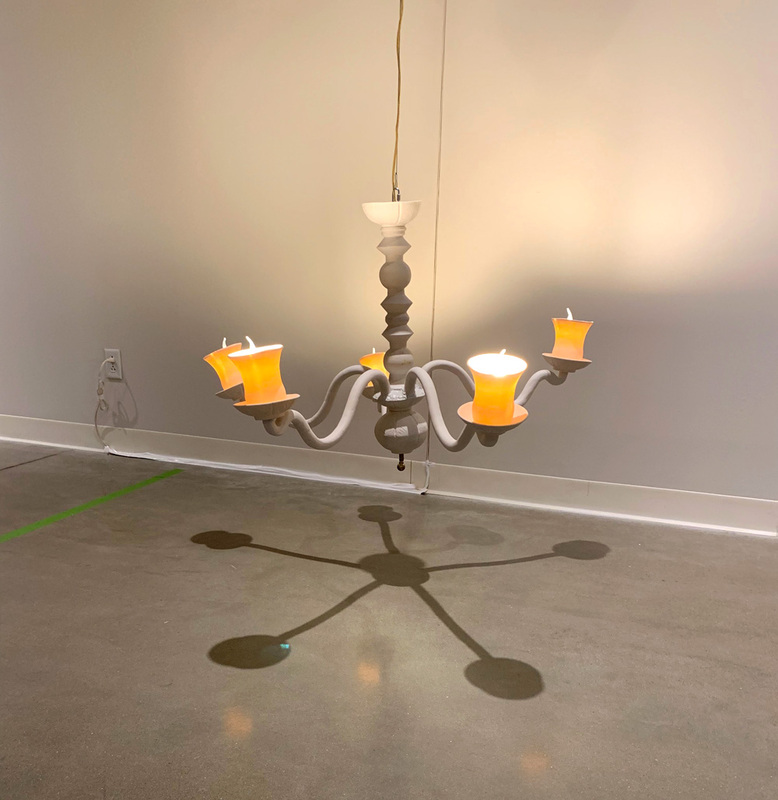 A juror attempts to create a cohesive exhibition based on his or her own aesthetic background within the parameters of the overarching concept and limitations of space. So, a juror’s decision is not a definitive verdict of artistic merit or future successes. To those who didn’t make it into this exhibition – I beg you to persevere in making, remain true to your voice, and opportunities will emerge. To all the exhibiting artists, congratulations is in order. As a juror who has spent hours combing through your images, I’m very eager to see this exhibition in person, to examine work up-close and in the round. I would also like to thank Natalie Tucker for reaching out to me and for her leadership in organizing the exhibition. Please let me extend my thanks to everyone who is a part of the Foundry Art Center. I can’t tell you how much I - as a representation of the community at large - appreciate your committed support of the arts! Ruth Reese explores the richness of porcelain, black stoneware and red earthenware in her sculptural work. Published in "500 Plates", "500 Raku" and "Mourning: A Buddhist Ritual Comes to America," Reese explores themes of death and rebirth. Her oceanic creatures becomes a mythic way to contemplate the fluid nature of identity. Exhibiting nationally, her work has been a part of Visions in Clay, Red Heat and NCECA. Her work has also been shown at the Evansville Museum in IN, the Racine Art Museum in WI and the San Angelo Museum of Fine Art in TX. Reese holds an MFA from Washington University and BA in English from Loyola University. Reese has completed an Artist in Residence at Craft Alliance St. Louis, and can be found directing the REESE Gallery in St. Louis, MO. 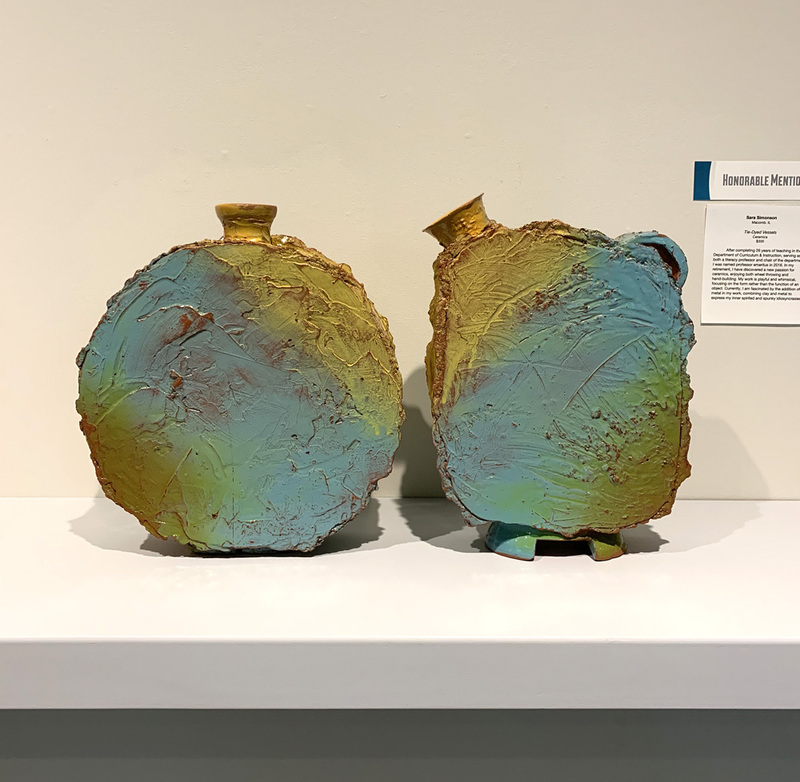 She has been awarded the Regional Arts Commission Artists Fellowship Grant in 2016 and an A.I.R Vallauris Residency for the summer of 2019.
thought. This includes alternative and traditional artwork. 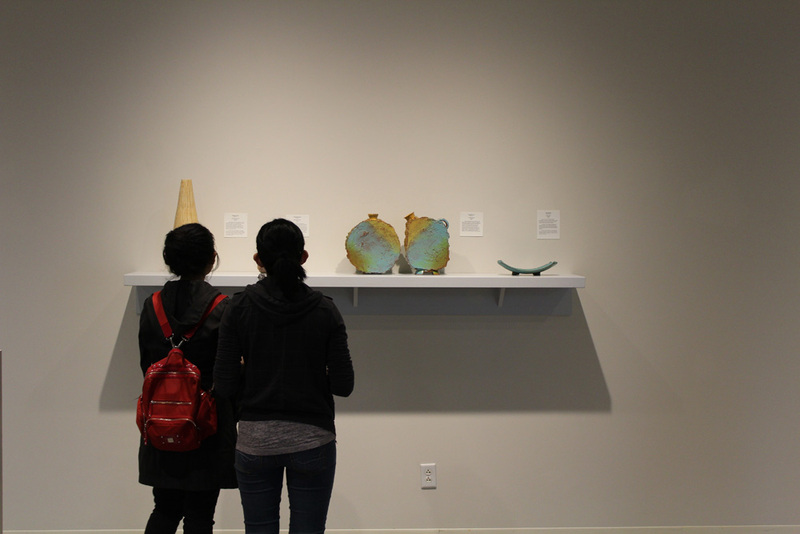 Questions about eligibility can be sent to exhibitions@foundryartcentre.org. All ceramic media in 2D & 3D forms will be considered. The piece must be made primarily of clay (50% or more of the artwork is composed of clay). 2D work and wall hanging work must be suitably prepared to hang with all hardware readily attached. There is no minimum size requirement and larger pieces must be able to enter the gallery through an 84” x 71” doorway. Once installed, work may not exceed 11 feet in height. Any installation works must speak with Exhibitions Manager to coordinate presentation. A maximum of 3 entries per artist may be submitted for consideration. 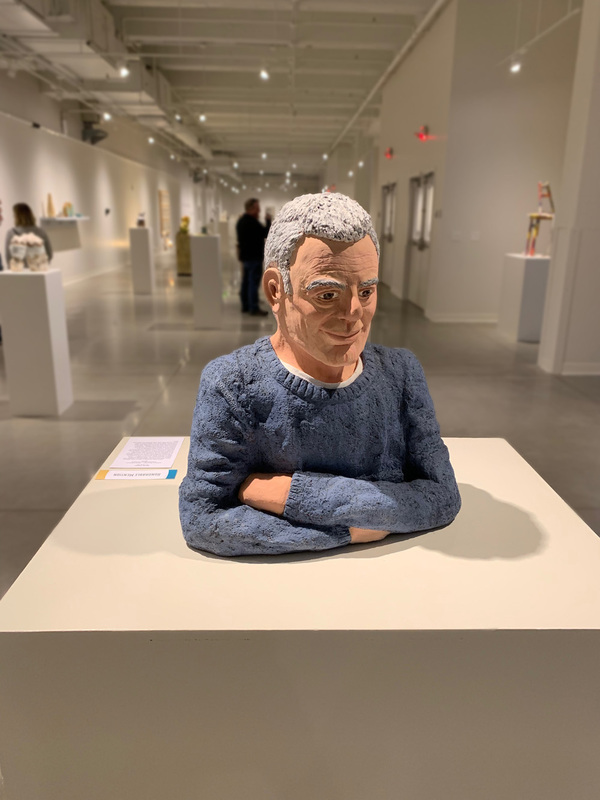 Artists may submit entries the following ways: 1) through the FAC website using the online form, 2) on a CD or USB flashdrive (CD/flashdrive will not be returned), or 3) via e-mail to exhibitions@foundryartcentre.org. For emailed entries, include required entry information with each image sent as it corresponds to entry form. Limit 2 jpegs per artwork: 1 full view & 1 (optional) detail or alternate view. Title each jpeg file to correspond with the # on the entry form as such: yourlastname_entry#.jpg. Each jpeg must be limited to 1024 pixels on the longest side. Submissions that do not comply with these rules will not be presented to the juror.See Exhibitions FAQ for details. 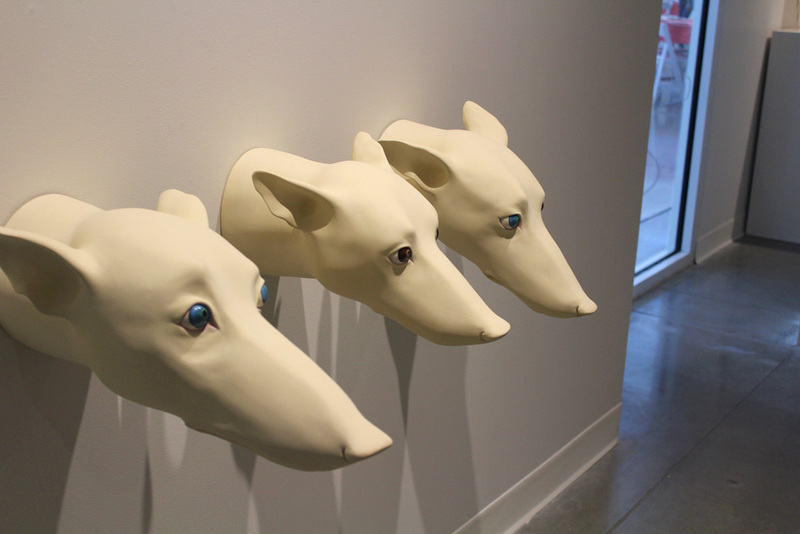 Artists may submit up to three works for a non-refundable processing fee of $35. 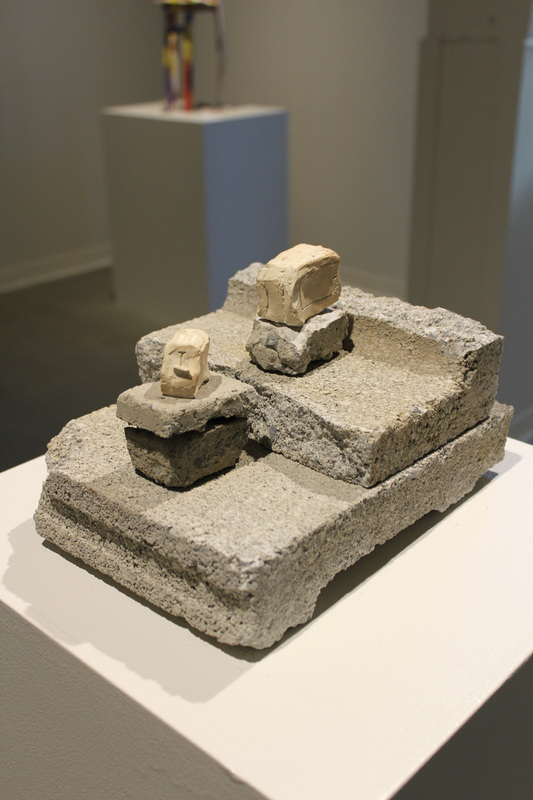 Foundry Art Centre members may submit up to three works for a non-refundable fee of $24. The Foundry Art Centre is a dynamic, interactive center dedicated to the creation & presentation of contemporary visual and performing arts. Our mission is to connect people with the arts through exhibitions, studio artists, performances, & education. 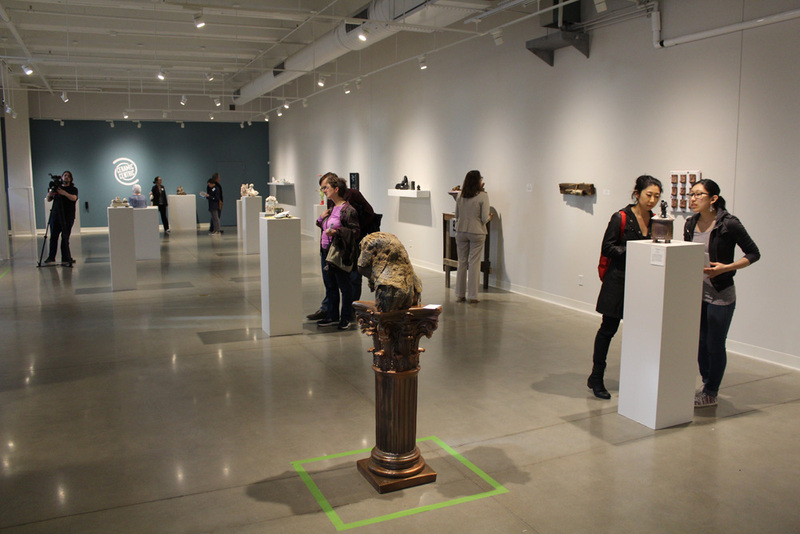 Featuring a state-of-the-art gallery, the Foundry hosts national and international juried fine art exhibitions and curated traveling exhibitions. The Foundry Art Centre reserves the right to photograph and reproduce, in color or black & white, all artworks accepted for this exhibition, regardless of copyright, for educational and/or publicity purposes. The Foundry Art Centre will retain a 35% commission on all sales directly attributed to the exhibition. All prices (including frame and matte) set by the artist at the time of entry should include the 35% commission. The price will remain the same price for the duration of the exhibition. Foundry Art Centre provides standard insurance at 50% of retail on all exhibited works while on premises. Artist is responsible for work in transit to and from. Accepted works are to be hand-delivered or shipped in a single reusable crate(s)/carton(s). Include with each work one 3’’x 5’’ card listing Name, Address, Phone, Title, Media, Dimensions, and Price. Attach card to the back of 2D work or base of 3D work. Accepted works must remain for the duration of the exhibition. Works must be shipped at the artist’s expense to the Foundry Art Centre. Accepted artists shipping their work must include prepaid charges for return shipping. Shipped artwork submitted without pre-paid return shipping labels (no stamps) will be disposed of at the close of the exhibition. Hand-delivered works must be picked up at the close of the exhibition or work becomes property of FAC to dispose of as it sees fit. *No relation to Council member Jerry Reese.